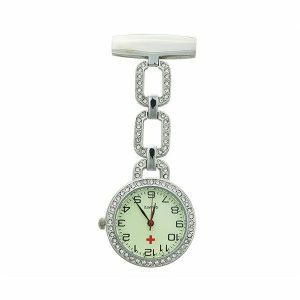 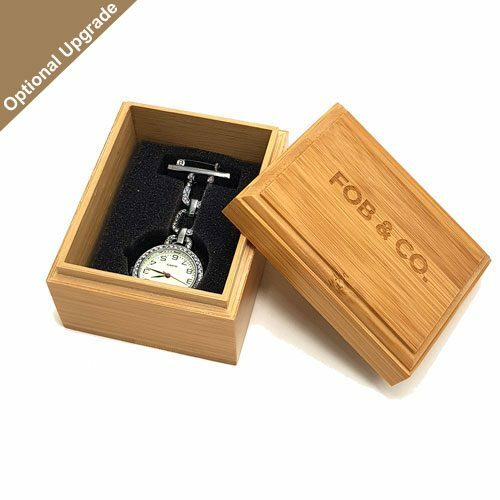 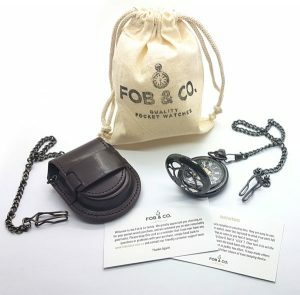 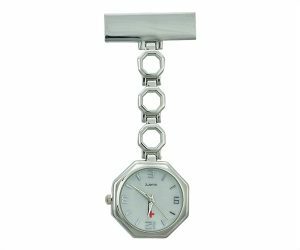 Heart Chain Silver Tone Nurse Watch - Fob & Co.
We adore this nurse watch! 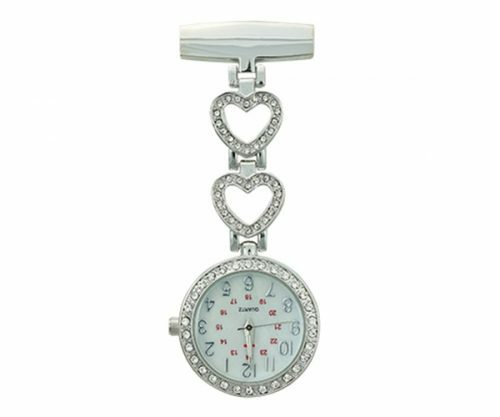 Firstly, it is oh so sparkly and charming and who can resist that? 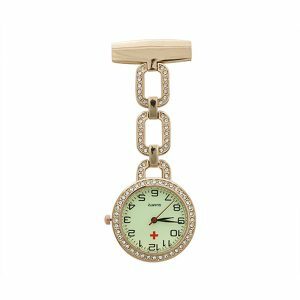 With sweet hearts and glittering rhinestones, you can lend a little flair to your workday look and then there is the practical side. 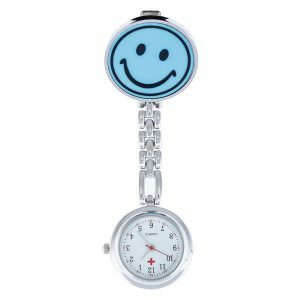 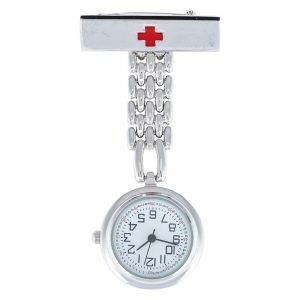 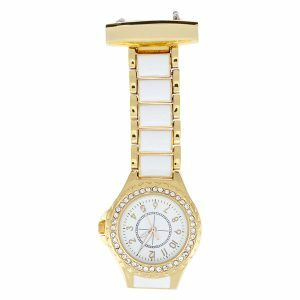 This nurse watch has quartz movement, easy to read Arabic numerals, and a second hand so that you can do your job and look great while doing so!